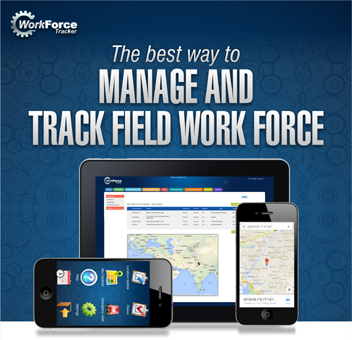 Work Force Tracker is a perfect solution for managing your field technicians and for providing superior services. It provides support for your entire team, from the office to the field. 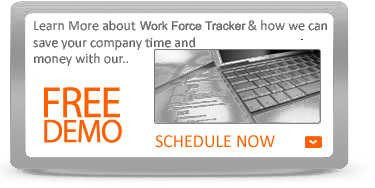 With Work Force Tracker service software you can better manage the process and increase your bottom line. For you, that means thousands of dollars saved very month. As company providing services for HVAC - heating, ventilation and air conditioning, you have to manage a lot of parallel tasks. Your company personnel are responsible for a lot of equipment, parts and products. You need to know what you worked on, exactly what was done, how long it took, and what materials were used. Work Force Tracker can provide all of that, and make managing the rest of your HVAC business - from scheduling to invoicing - easier too! Eliminating the paperwork in your HVAC service business with Work Force Tracker allows you to be more efficient. In a competitive business, time is money. Use The Work Force Tracker Solution to help you be more productive, generate more profit, and actually have some "time off." 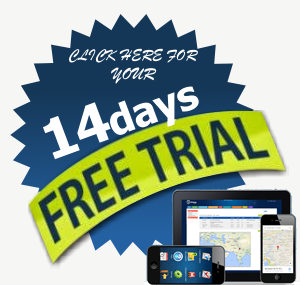 Work Force Tracker truly is service management software for the HVAC industry. Our scheduling software allows you to quickly respond to customers and dispatch your technicians, while carefully routing work to reduce travel time and get that extra job or three done each day. All customer information - including a complete history - is just a click away, so you can spend less time on the phone and be more efficient. We can also track your installations and large jobs, making sure that you are staying on cost by tracking bid vs. actual.